Research shows that three out of four students in elementary and middle school have been bullied. 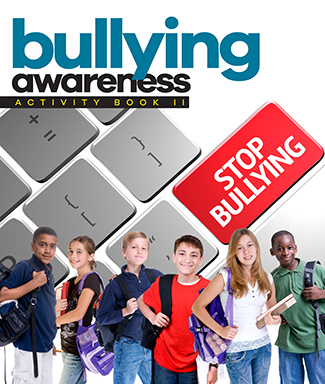 Students who are bullied report that they are afraid to go to school or that they feel helpless, angry or depressed. The problem is growing. Most bullying happens at school, but more and more bullying occurs online (through email, texts and social media sites such as Facebook). One of the most shocking facts is this one: every seven minutes, a child is bullied; 85 percent of the time, other students witness the bullying and nobody stops it. 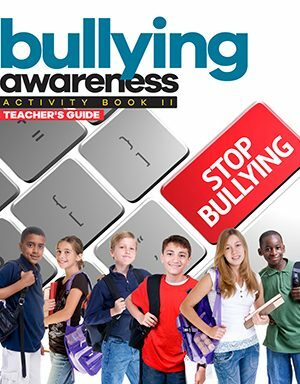 Through hands-on activities that include reading, writing, vocabulary, teamwork, and art, students will learn to recognize bullying behavior and learn what they can do to help stop it.